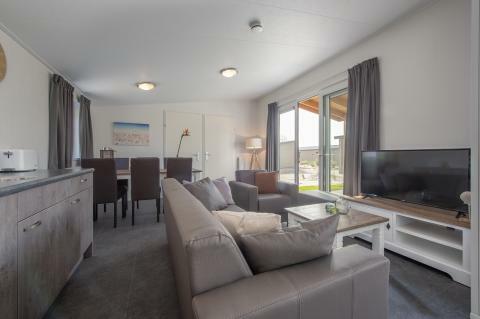 EuroParcs Resort De Rijp in Oost-Graftdijk - the best offers! 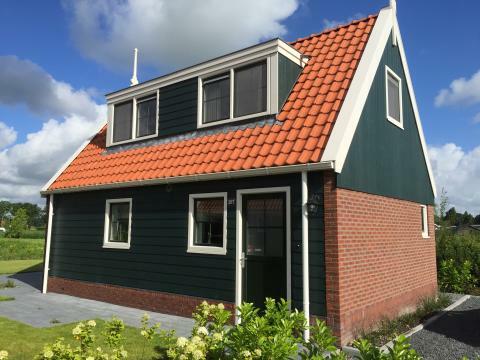 This price applies to 6-person cottage Schermer, with the arrival as 6 May 2019, 4 Nights. 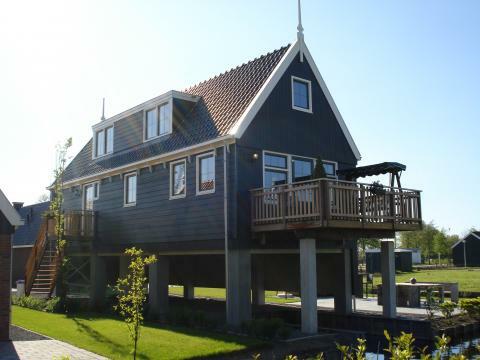 This price applies to 6-person cottage Waterland, with the arrival as 6 May 2019, 4 Nights. 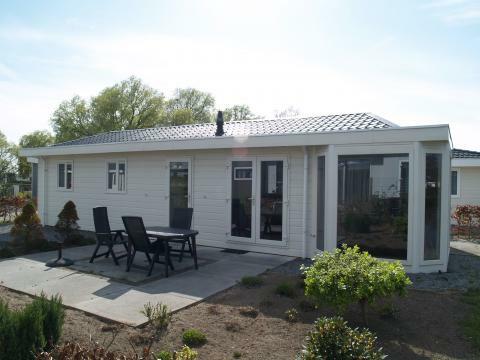 This price applies to 6-person cottage De Rijp, with the arrival as 6 May 2019, 4 Nights. 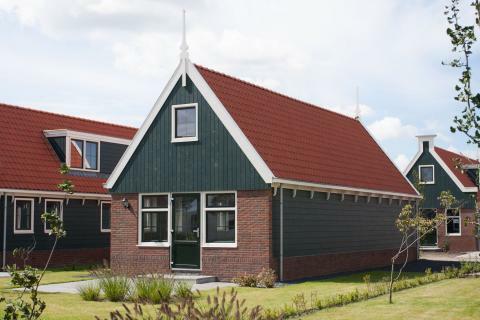 This price applies to 6-person cottage Marken, with the arrival as 6 May 2019, 4 Nights. 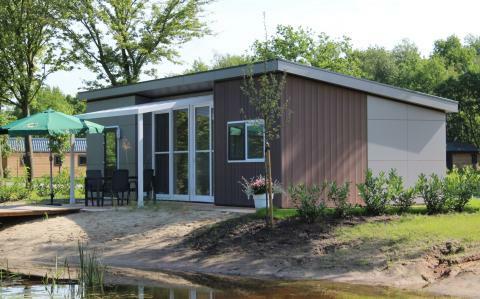 This price applies to 4-person cottage Schermer, with the arrival as 11 June 2019, 3 Nights. 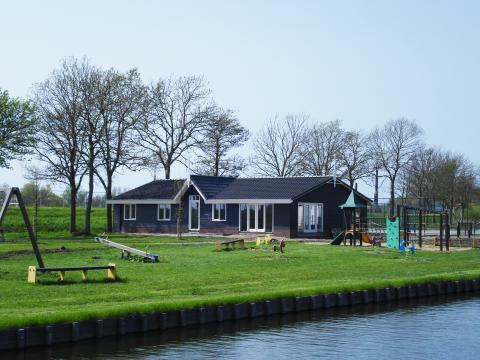 This price applies to 8-person cottage Waterland, with the arrival as 6 May 2019, 4 Nights. 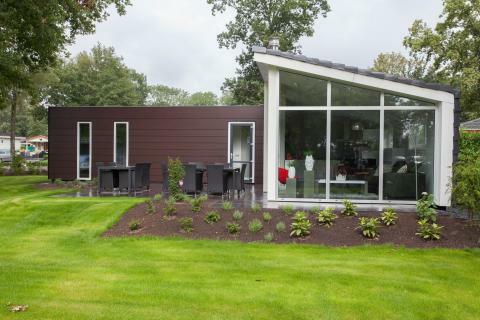 This price applies to 10-person cottage De Rijp, with the arrival as 6 May 2019, 4 Nights. 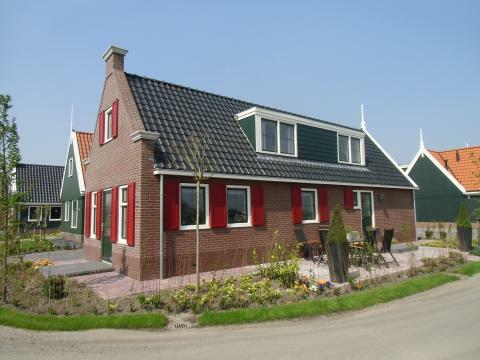 This price applies to 14-person cottage Familievilla De Beemster, with the arrival as 6 May 2019, 4 Nights. 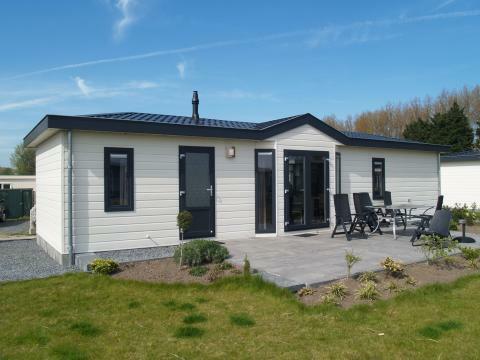 This price applies to 4-person mobile home/caravan Lodge 4, with the arrival as 6 May 2019, 4 Nights. This price applies to 4-person mobile home/caravan Hackfort, with the arrival as 3 June 2019, 14 Nights. 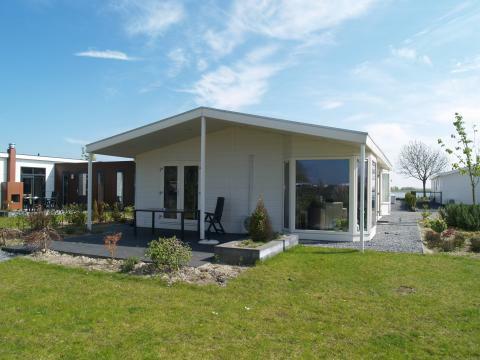 This price applies to 10-person mobile home/caravan Hackfort l'etage, with the arrival as 6 May 2019, 4 Nights. Europarcs Resort De Rijp, formerly known as Villapark De Rijp, is located in North Holland, a landscape punctuated by by tulip fields, dunes, and traditional Dutch villages. 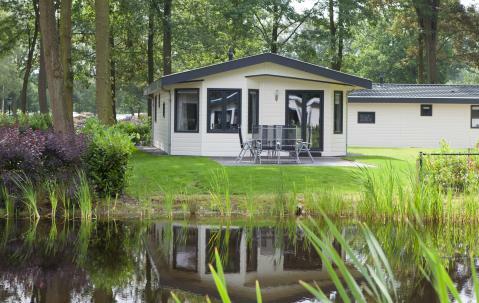 Enjoy the rural tranquility of the countryside or the vibrant cities of Alkmaar and Amsterdam, only 25 minutes from the holiday park. Soak in the sun on the lawns surrounding the outdoor pool. For sports enthusiasts, you can play tennis, volleyball or football on the sports court. You can also rent a bike or a boat and explore the land and the lake. After an active day outdoors, relax in the sauna or take a few laps of the indoor swimming pool. If you're bringing your furry friend with you, there's a field especially for dogs to play. Europarcs Resort De Rijp has a playground with a trampoline and a petting zoo, plenty to keep the kids entertained during your holiday. The main building of the park is equipped with a supermarket, a restaurant, a lounge area and an atmospheric bar. You can also enjoy a picnic in the surrounding area, or enjoy dinner in one of the neighbouring villages. 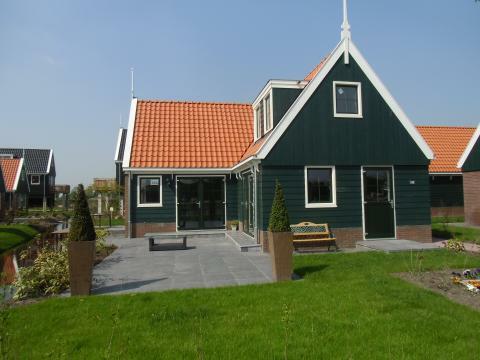 The beautiful landscape of North Holland is great for walking and cycling. Rent a bike and go on an adventure! It is an absolute must to visit the Zaanse Schans, the working community packed with wooden windmills that dates back to the 18th and 19th centuries. 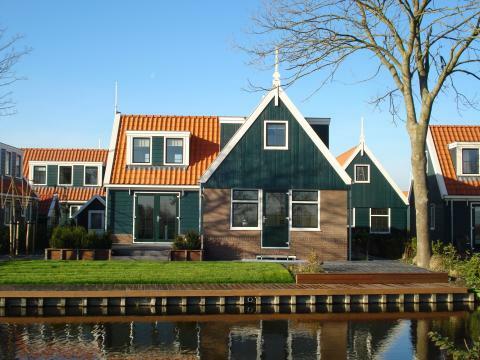 The towns of Volendam, Alkmaar and Amsterdam are also ideal for daytrips. All these cities have many attractions and charming shops. Restaurant: daily from 10: 00-24: 00 (kitchen until 22:00) Snack bar: daily from 12: 00-20: 00 Pool: Mon/Fri 09: 00-20: 00, Sat & Sun 10: 00-20: 00. Supermarket: daily from 10: 00-20: 00, summer holidays from 08: 00-20: 00. On Tuesday, the restaurant, bar and supermarket are closed. There are some minor building works at the park, guests can have minor noise disturbance because of this.